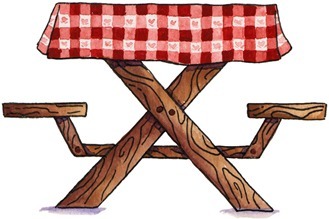 ANNUAL PICNIC MAILING – Volunteers Needed! It’s that time of year again for the Steinmetz Alumni Association annual picnic donation book mailing. This is a very big task, and we need a lot of help! We need help in mailing out thousands of these books to Steinmetz Alumni! Use north parking lot, entrance on Barry. So grab a friend or fellow alumni and join us on March 30th at 9am in the ROTC room at Steinmetz to help us get these mailed out. Snacks and refreshments will be provided! If you have any questions, please contact us or simply show up on March 30th at 9am. Thank you, and hope to see you Saturday!